toilet. I hate them because they're disgusting. Do you know which chore I like best? 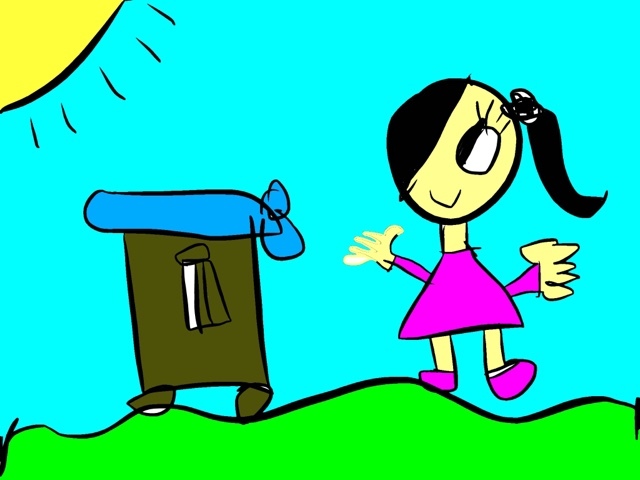 It's taking the rubbish to the blue bin.I like this because it's cool to do it for your parents to take a rest. I like cleaning up the toys. I love it because you do other things when your finish.